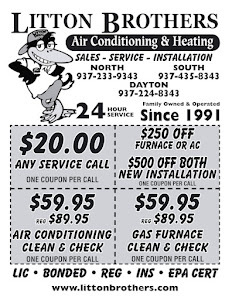 It is extremely hot and miserable outside in Dayton, and because of that faulty air conditioner, temps inside are much the same. Maybe even more oppressive. 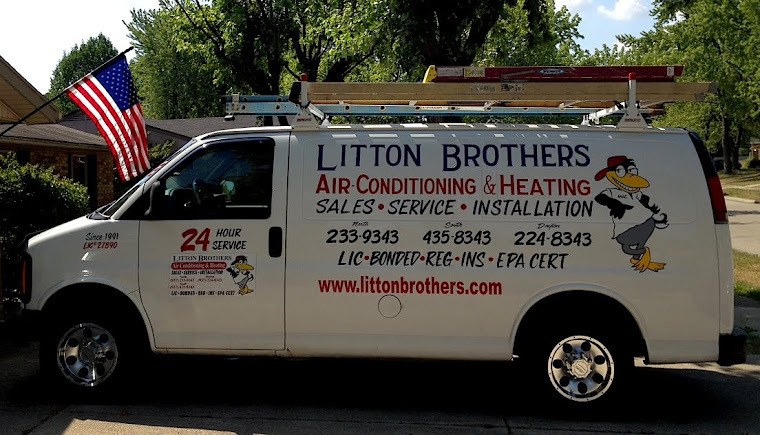 C'mon, don't sweat out the heat with an inferior AC unit, allow Litton Brothers Air Conditioning & Heating to keep you cool by installing a brand new Rheem system — the best on the market, according to consumer reports. Litton Brothers has been serving the Dayton area since 1991 by giving customers outstanding personal service ... AND they are currently teaming up with Rheem to give customers $1,500 off qualifying equipment while supplies last. 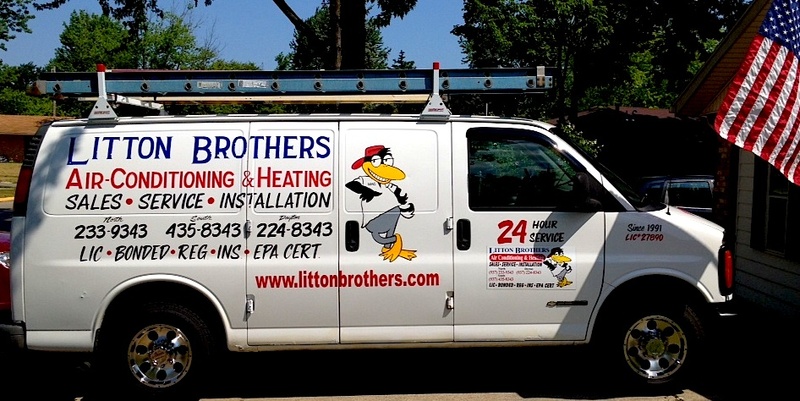 Call us to take advantage.